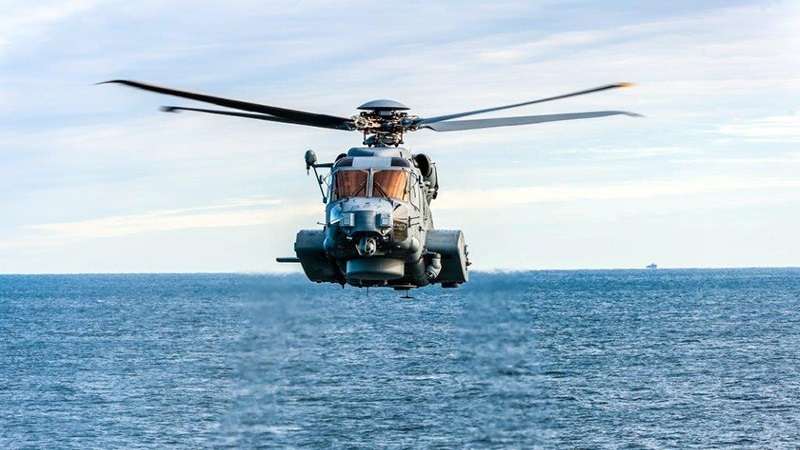 Last month, the Sikorsky CH-148 Cyclone deployed aboard the Royal Canadian Navy's Halifax-class frigate, HMCS Regina, FFH 334, to the Middle East, to support Operation Artemis, a multi-nation effort to battle terrorists and illicit flows of drugs, weapons, and people. In addition, the Royal Canadian navy in February accepted delivery of the 17th CH-148 of a planned acquisition of 28 by 2021 to replace the venerable Sikorsky CH-124 Sea King anti-submarine warfare helicopters. 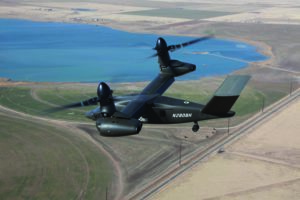 The February delivery marked the ninth CH-148 Block 2 aircraft in the field. The Royal Canadian Navy has accepted two Block 2 Cyclones and seven upgrades of 15 Block 1 Cyclones to the Block 2 configuration. 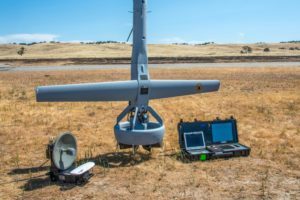 Block 2 Cyclones include situational awareness enhancements, an upgraded Northrop Grumman AN/AAR-47(V)2 missile approach warning system, avionics upgrades, and sea state 6 capability. The Royal Canadian Navy pioneered the "Beartrap" concept of bringing Sea Kings in for landings amid roiling seas. 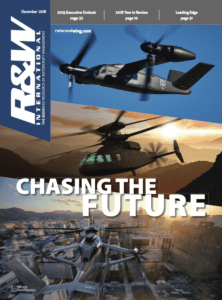 In 2017, the Royal Canadian Navy successfully tested the 29,300 pound Cyclone's ability to land aboard Halifax-class frigates in sea state 6 conditions. The Sea King, based on the U.S. Navy’s SH-3, entered service with the Royal Canadian Navy in 1963. 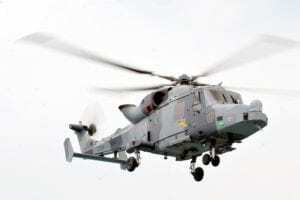 The Royal Canadian Navy retired the CH-124 late last year. 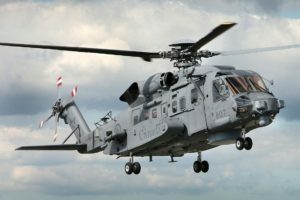 Powered by two General Electric CT7-8A7 turboshaft engines, the CH-148's advertised maximum speed is 155 knots, 10 percent faster than the Sea King, according to the Royal Canadian Air Force. The Cyclone is to perform a variety of missions, including surveillance, utility, search and rescue, and tactical transport for national and international security efforts. 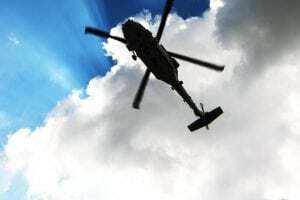 Incorporating flaw tolerance and engine burst containment, the helicopter also has an aluminum and composite airframe that has lightning-strike and high-intensity radio frequency pulse protection, the Royal Canadian Air Force said. Members of the Royal Canadian Air Force praised the performance of the CH-148 after it returned in January from its first international deployment aboard HMCS Ville de Québec, FFH 332, in support of Operation Reassurance — the Canadian contribution to NATO deterrence efforts in Central and Eastern Europe. 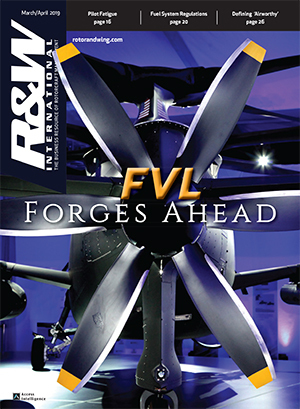 The Cyclone flew more than 500 hours in 170 missions, including surveillance and maritime security patrols, anti-submarine and anti-surface warfare sorties, passenger and cargo transfers, and training for the helicopter air detachment aboard HMCS Ville de Québec, according to the Royal Canadian Air Force. 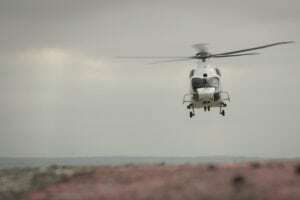 Royal Canadian Air Force Maj. Erik Weigelin, the commander of the helicopter air detachment on FFH 332, said that the Cyclone had "performed beyond our expectations for a first deployment."